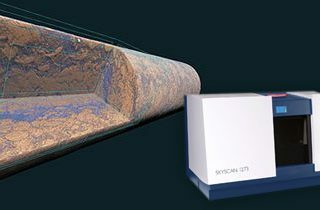 Blue Scientific / Posts tagged "bruker skyscan"
New Bruker SkyScan 2214 multi-scale nano-CT system, with a large field of view for scanning larger sized objects at ultra-high resolution. 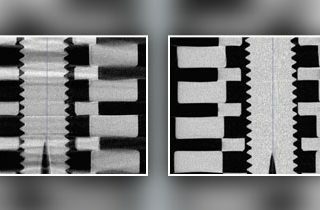 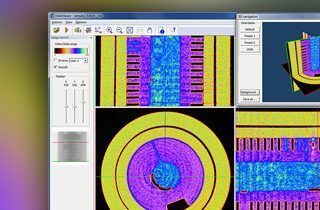 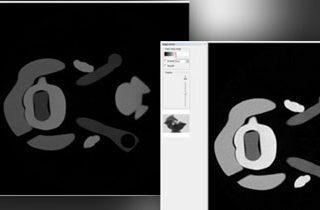 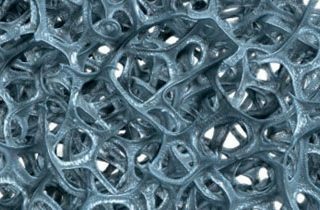 Using image filters and enhancement tools to improve your micro-CT images and data. 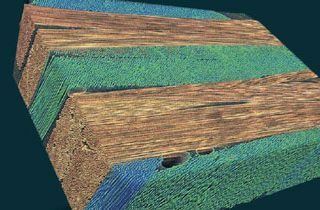 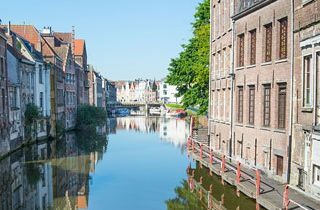 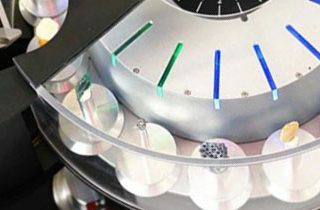 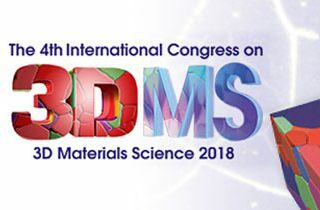 Register now for the Bruker Micro-CT User Meeting on 16-19 April 2018 in Belgium. 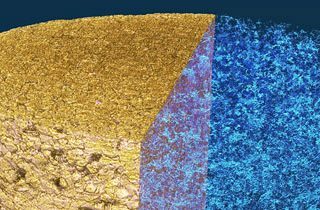 How Bruker’s Genius-Mode automatically optimises micro-CT imaging parameters for the best quality results.